Founded in 1919, the International Labour Organization (ILO) is a specialized agency of the United Nations for the world of work. We are the only UN body with a tripartite structure of governments, workers and employers. We have the mandate to promote social justice, employment and internationally recognized human and labour rights. Our commitment to Decent Work – creating jobs, guaranteeing rights at work, extending social protection, and promoting social dialogue – is enshrined in Goal 8 of the 2030 Agenda for Sustainable Development. 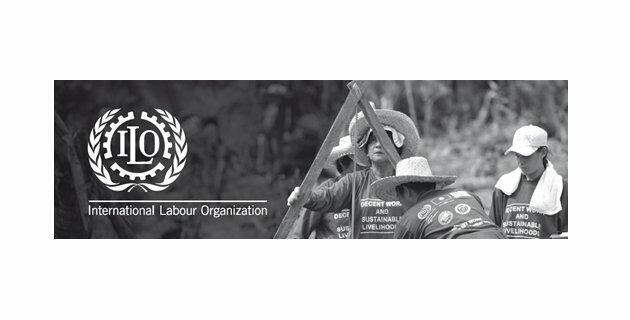 The ILO seeks staff of the highest standards of professional competence and integrity. We encourage applications from qualified women and men, including those with disabilities and candidates from nationalities that are less than adequately represented. Application deadline: 31 July 2018 (Midnight Geneva Time).